Edgar Cayce was a clairvoyant and medical intuitive, who, beginning in 1901, discovered he was able to diagnose illnesses in other people while in a trance state, merely by knowing their first name and the city where they lived. He originally gave his readings in his office in Dayton, OH, with his wife and secretary present. This was to protect him from unscrupulous people who could later lie to him about what he said while in the trance state. 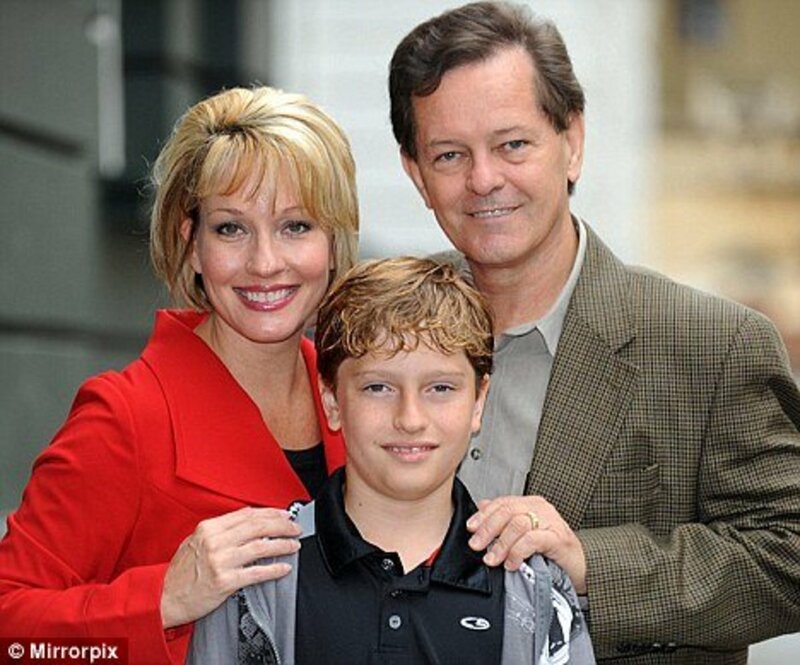 Almost 90% of what Cayce diagnosed and predicted in later readings has been proven true, and the records are all in the Association for Research and Enlightenment, or ARE, in Virginia Beach, VA, carefully watched over by the presence of his son, Hugh Lynn Cayce. It was not until twenty years later that the word reincarnation came up into any of Cayce’s readings. The first patient who asked Cayce for an astrological horoscope was answered from Cayce’s subconscious state that abilities, talents and drives which come to people from previous lives on Earth were more important than the planetary influences on a person. Cayce went on with this reading, and proclaimed, “In the last incarnation you were a Monk!” From that time on, Cayce gave life readings as the above were called, and went on to describe some of his prior lives on Earth. Apparently he learned that the strongest personality traits stayed with a person even in different incarnations. Arthur Lammers was a good friend who came to Cayce for that first amazing reading, and urged Cayce to continue with them. Cayce agreed, but asked questions he wrote himself and got answers to them while in his trances, because he was uncomfortable with the idea of reincarnation. Cayce found that he had been a High Priest in Egypt, who possessed great occult powers, but he had misused them. In a later incarnation in Persia he was a doctor. He was once very badly wounded in a war in a desert setting, starved and dehydrated almost to death, and was in such physical agony that he made a supreme effort to release his consciousness from his body. This is discussed as the reason for his gifts in Many Mansions, The Edgar Cayce Story, by Gina Cerminara, but is also recounted in There is a River, by Thomas Sugrue. When Cayce was in a waking state, this business about reincarnation was very troubling to him, because he was a devout Christian, and reincarnation is not really a part of the belief system in the Christian Church. Or is it, and have people misinterpreted the meaning of many of the scriptures? Jesus said that to get into heaven, one must be as a child. He did tell his disciples that John the Baptist was a reincarnation of Elijah (Matthew17:12-13) when he indicated that “But I say to you that Elijah has come already, and they did not know him but did to him whatever they wished. Likewise the Son of Man is also about to suffer at their hands.” They also asked Christ who was the sinner if a man was born blind, the man or his parents? In Revelations: 13-10, it says, “He that leads into captivity shall go into captivity, he that kills with the sword must be killed with the sword. Here is the patience and the faith of the Saints.” Jesus talked of reaping what we had sown. This gives us a clue that there is a law of moral retribution that operates from life to life. Christ also taught his disciples many things he did not preach to the multitudes. Plus the Bible has been translated so many times into so many languages, that it surely has some incorrect translations. If one studies the history of the early Christian Fathers, they have written fairly explicitly about their acceptance of reincarnation. Origen did in the early years of his life, Justin Martyr, St. Jerome, Clemens Alexandrinus, Plotinus and others. Maybe because they lived so close to the time Jesus was on Earth, they learned and taught teachings that the 12 disciples also learned in secret. Then these came down through the esoteric traditions since ancient times. The essence of Christ’s teachings in Matthew 22:37-39 were, “You shall love the Lord your God with all your heart, with all your soul, and with all your mind. This is the first and great commandment. And the second is like it. "You shall love your neighbor as yourself.” How does this simple yet profound teaching conflict with the teachings of any of the World’s great religions? It does not. “Hurt not others in ways that you yourself would find hurtful.” Buddha had said. “This is the sum of duty: do naught unto others which would cause pain if done to you,” is a teaching of the Hindu scriptures. Both Hinduism and Buddhism found no discrepancy between the law of love and the law of spiritual evolution called reincarnation. Because Cayce had a strict Christian upbringing, he knew nothing about other religious beliefs; not uncommon even in our time. One of the most important teachings in Buddhism and Hinduism is the belief in reincarnation. Many Christians confuse this with the transmigration of souls, meaning man could return to Earth as an animal. This is untrue, although many think that animals do have souls. He learned that reincarnation is a perfectly respectable doctrine, both from religious and philosophical points of view. Millions of educated people in India and other Buddhist countries guide their lives by its ethical principles. Even Christianity has taken some information on reincarnation and either misunderstood it or hidden it, as in the case of the Gnostic gospels. A person should not blindly believe any explanation or distorted information and let it close their minds to the possibilities of truth. 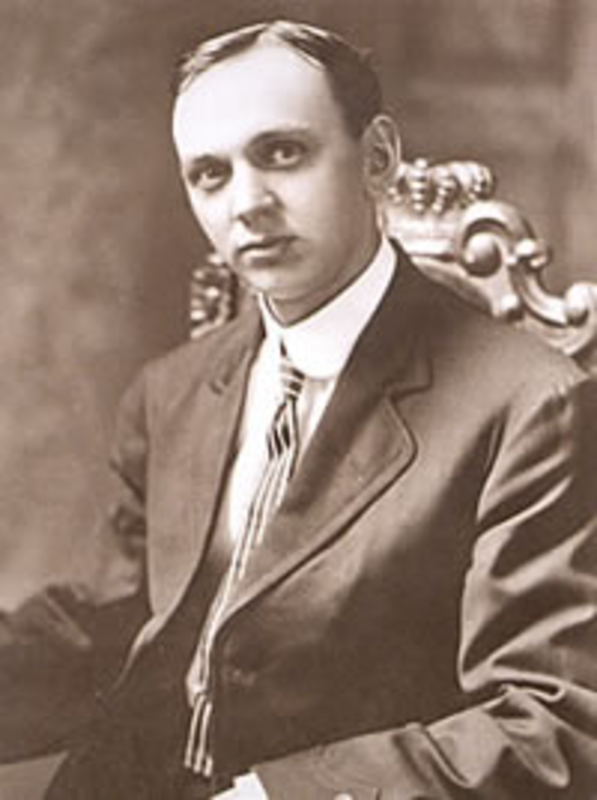 All of Edgar Cayce’s work has been carefully documented and he is one of the most widely publicized psychics in the history of research in parapsychology. Reincarnation and karma are two of the oldest beliefs in man’s history, and widely accepted concepts of religion in many cultures. Cayce’s work raised the bar of religious beliefs that were once thought honored only by ignorant and primitive people, into respectful and serious studies. Just as science fiction has widely become science fact, the same is happening in the field of physics, and metaphysics is a step ahead. Old age and disease have still not been banished, but death is not so much thought of as an enemy, but as a transition. If one believes that the soul is immortal, then pain and suffering can make sense. A person may be making up for a life where they committed terrible acts, or be reaping the benefits of a life well lived and in service to others. Many clairvoyants and psychics believe that we are all born with psychic powers, and children have been documented as saying they recall past lives in certain towns with specific families. When taken there, the other parents admit they had a child that died at a young age, so the child is correct. But by the age of around seven, children forget those past situations. My son is an Assistant Manager of a martial arts academy, and has a student around age 6. One day this student said, “I used to be a Ninja, but now I’m little, and I have to start all over again!” This can be taken as a young child’s overactive imagination, or accepted in the spirit that children are psychic until age 7, where they forget, or are normally urged to “not tell anyone” from scared parents who are afraid their child is crazy. 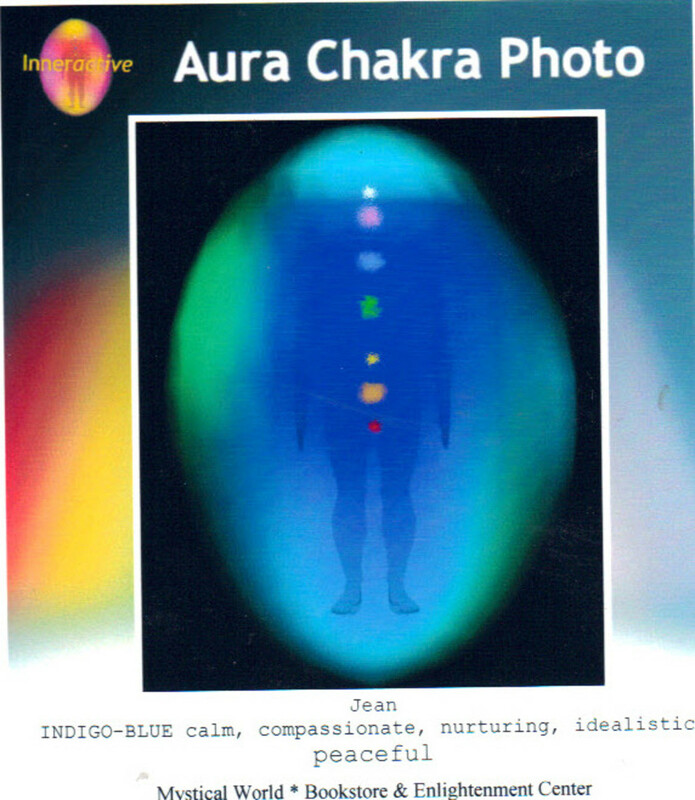 I have had several readers write to me to tell me they saw auras around people when they were in that age group, but their parents told them to keep it to themselves, so they did. The thing about Cayce’s information in his trance states is that even if asked the same or similar question about a person or time frame, he would always give the same answer. He was never “caught” speaking about any facts that were not consistent, even though centuries passed between some incarnations. 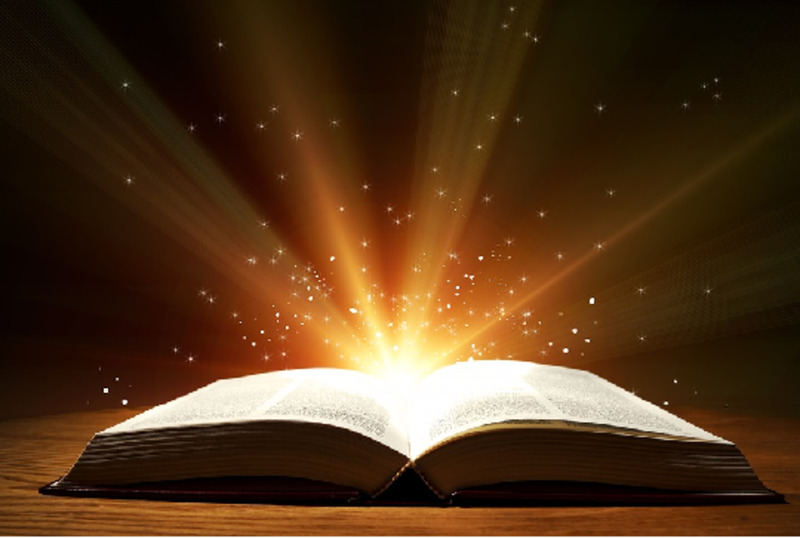 One of the strangest things Cayce discussed were the Akashic Records, what is known in the Bible as the Book of Life. All the happenings of every soul in the Universe are written in this “library” for lack of a better word. This library was also talked about many centuries ago, in the Hindu religion. In the end Cayce accepted this as truth, because in his readings too many things remained provable. Akasha is a Sanskrit word that refers to the etheric substance of the universe, electro-spiritual in composition. On this Akasha remains a record of every sound, light, movement, or thought since the beginning of the manifest universe. The existence of this record accounts for the ability of clairvoyants and seers to literally see the past, no matter how remote or inaccessible to ordinary humans it is. Some people can access it through meditation if they are advanced. Lammers was able to clarify that the readings were not against Cayce’s teachings. Reincarnation means evolution of the spirit through many successive lifetimes on Earth. Sometimes one comes back as a man, sometimes as a woman. One could be rich or poor, or have lots of issues to deal with. But eventually each spirit will reach perfection. Many well known people believed this, Emerson, Walt Whitman, Goethe, Pythagoras and Plato. So Cayce’s mind was put to rest that accepting reincarnation did not deny Christ and his teachings. As time passed, the Cayces and their helpmates noticed that certain eras of history kept reoccurring in the life readings, and the people had similar backgrounds. Many people had backgrounds in Atlantis, Egypt (where many escaped when people destroyed Atlantis with the negative use of their own technology), Rome, the time of the Crusades, and the early Colonial period in the U.S. Other common eras were in Rome, France in the time of Louis XIV, XV, or XVI, and the American Civil War. Cayce found that we travel in “soul groups,” people who incarnate together so they can work on whatever life lesson is necessary. Have you ever just met a person and feel as if you knew them before? Maybe you have! We cannot recall our former incarnations, because it would be information overload. It is hard for people of Western heritage to accept the concept of reincarnation the first time they consider it. It seems incredible and way out of bounds. It is important to understand the meaning and role of Karma in our lives. It is a Sanskrit word meaning action. But in philosophy, it is the law of cause and effect, or action and reaction, to which all humans are subject. Christ described karma well when he said “Whatever a man sows, he shall also reap.” Newton’s third law of motion is that every action has its reaction which is equal and opposite, which applies as much to the moral law as to the law of physics. The importance of personal conduct in personal salvation is very apparent when one studies the laws of karma and reincarnation. Ancient wisdom shows us the way out of negative places. The doctrine of reincarnation leaves a person with a great deal of hope for the future, and renewed spiritual faith founded on the confidence of cosmic justice, which underlies all human affairs. Science cannot be ignored and should be able to co-exist with religion. Karma is the Law of Spiritual Intention, so only those who deserve to be afflicted are afflicted, nobody is given a cross to bear in any life that is any better or worse than has been earned in lifetimes past. Do You Think A Soul Experiences More Than One Life? According to data released in 2010 by the Pew Forum on Religion and Public life, one quarter of Americans now believe in reincarnation. Past life regression is commonly practiced by an increasing number of professional psychiatrists. The Catholic Church is troubled by the fact that 28% of their flock has adopted a belief in reincarnation. This information is from a survey found in the New York Times. Although Westerners may not care what the Bhagavad-Gita says, the accumulation of personal experience and anecdotal evidence has swayed them, and their opinion has little to do with any Church teachings. Of course, belief does not prove anything. I choose to believe in reincarnation because it helps me to make sense out of life in a way that organized religion never could, and because I have clairvoyant experiences myself. And apparently Edgar Cayce came to believe that his trances and beliefs did not interfere with his deeply held religious views. 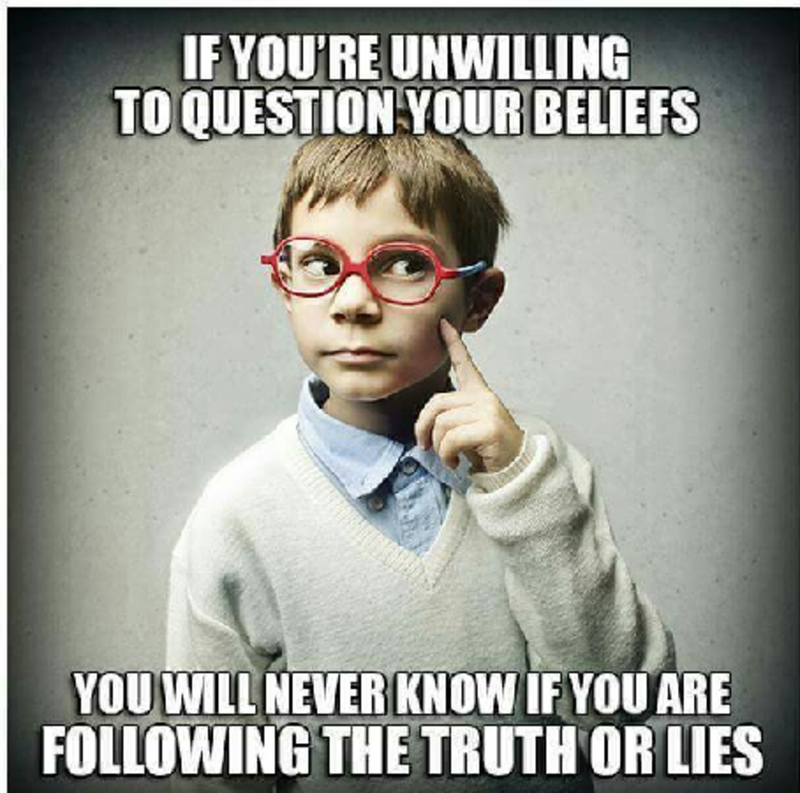 So each person will believe as they choose, which is as it should be, although they should investigate and exercise their intellectual curiosity to be sure they are living life according to their own beliefs, not beliefs someone told them of that they never bothered to question. Edgar Cayce was a fascinating man, and he left a large legacy of information at ARE. Almost all of his medical advice was successful, and he always used natural and holistic methods. His statements on reincarnation ring true because they are consistent, even as he skips around through so many periods of time. We will not really know if reincarnation is fact until we get to the point where we experience it ourselves. But many authors have written about what happens to the soul in between incarnations. That information is best left for another day! 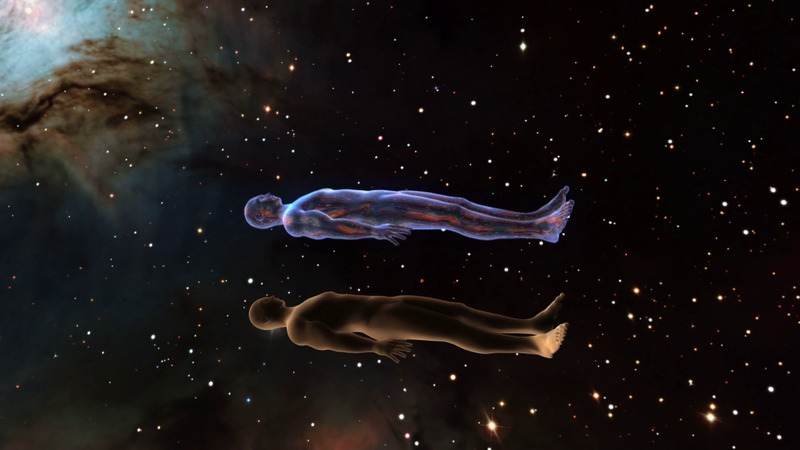 When does the soul enter the body ? Since this is from an article on Edgar Cayce, I will give his view. He believed the soul even came into and out of the body for a few weeks after the child was born, because it was getting used to the changes between the physical and spiritual worlds. I am more inclined to believe the soul enters the body at birth. Thanks for reading my work. Thank you. I am so happy you enjoyed it. Cayce wrote a lot if you are interested in him, keep going! A fascinating hub. Have learned so much. I don't necessarily agree about the genes and reincarnation, as it's a different life altogether. But my son always had a fascination with the American Civil War. We are from the North, but his sympathies always were with the South. He has terrible varicose veins in one leg, and a sort of hole or indentation, and believes he lost a leg in that war. Who knows? Some of the reincarnated people has birth marks coincide with the wound place that killed him in his last life. this proves that when you are born you inherited genes from 3 people: your parents and your last life. It must started in the beginning of your life. before you were born. I took a course on Past Lives, but find many people don't want to know or are afraid. You don't have to be hypnotized anymore. It seems you already have the psychic ability to "remember" yours or some of them. I "see" one life when I was persecuted for being Pagan in the British Isles, when Christianity was coming there. I have also had a waking vision (I am clairsentient and "see" things that are from the past, and even in the moment). I had a vision where I was with my husband in Ireland, around Beltane, except we looked different, I knew it was him and we knew we were together before the night we met. We were together for 39 yrs. and he passed on. I have written about the Indigo Children, it's on Hubpages. Star children are similar, you can find info on it if you just Google it. Once someone wrongly told me my brother was found dead. We have telepathy with each other, and I knew it was wrong, but felt scared. I was pacing the house and went into my bedroom. Our Mom was there and told me he was fine. Except she died in 1995, and this was only about 5 yrs. ago. If you find a good Shaman, they can help you, or a clairvoyant can see into your past and future. The Shaman deals more in the past. I wish you all the best, and always trust your intuition, it will never fail you! It seems your comment duplicated, but I enjoyed reading it! I had read in some books that most children remember past lives until about the age of 7. My son is an elementary school teacher, in regular school and a karate academy. He has one student in 2nd grade who speaks with a German accent at times and seems to recall a former life as a field medic. The other kids accept it. In karate, he has a small student, who told him, "I used to be a Ninja, and now I'm little and I have to start all over again." It's hard to deny both recall real experiences. Be Well. Thank you for reading and commenting on my article. I can't disagree with anything you said. Cayce was a devout Christian, and people were even not sure about his health readings. The one about reincarnation was a complete surprise to him. He was reading for a friend, with his soul mate Gladys in the room. He told the friend he had been a monk in another life. Cayce had never thought about reincarnation before, and it took him a long time to trust in the Universe that if he was being given this information, it had to be true, and it was his service to humanity to share it. Many Mansions is a really good book about his life. Take care. Hello dear Jean and thank you for this article. I have written on the subject myself and wrote an original philosophy page on Facebook under the name "Blessings from Blessington", with nine daily posts. I was delighted to read the observations of Cayce and his perceptions on the nature of the elevation of we souls, including the levels of we souls, before incarnation ceases to be of further virtue. I unhesitatingly class the chart above regarding this to be correct and that we souls have unique colour arrangements, that attest to the degrees of our personal advancement in eternal terms. I have no doubt that The Akashik Record or Book of Life, is essential post life study for each soul and that as much as being read, it is experienced by the soul entering into any scene as though reliving it, with the added advantage of being able to do so as any person in the arrangement. In this, one recognises the merit inherent in "do unto others". I would offer the added caveat, that all karma is self-managed by each soul, under the over-arching principle of absolute free will - the only terms by which karma may remain pristinely of the soul and thus attach the entirety of its accountability. No vengeful deity or higher court is engaged than that of the soul themselves, when stripped of the agenda and identity of the separate living body and its known and chosen destiny. Each soul chooses the body and views its destiny before embarking from the soul realm to this dimension. Souls are offered several and view and review them in detail. After choosing, the soul returns to their soul group and arrangements are established for the various supporting roles, before rehearsals commence. The final act may be viewed as a class cramming clues to trigger moments, not unlike orienteering, by whose light souls "intuit" upon their body's destined path. As Cayce has postulated, previous life energy has a distinct influence on current lives, as the various intensities seek to find rebalance over subsequent incarnations. 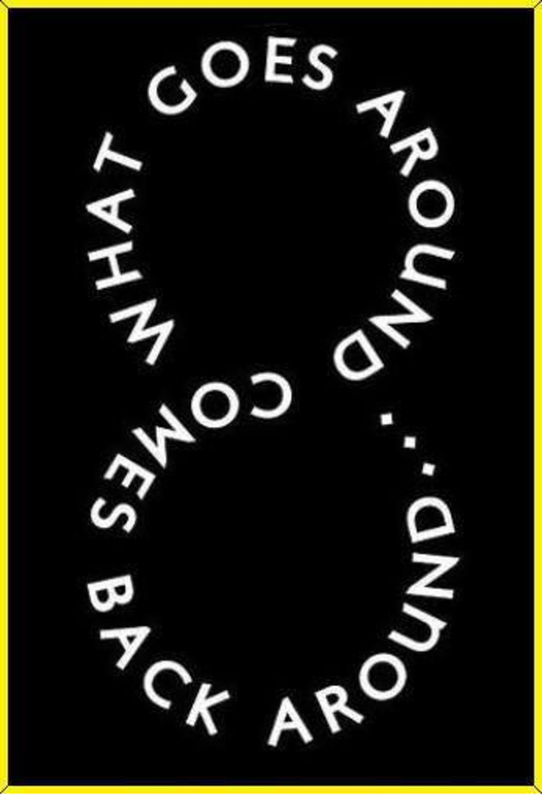 Naturally these karmic energy intensities are not all equal and require different recovery solution time and action scales, so that one may flicker and pass while another burns brightly until expunged by rebalancing actions. There is a purity to this process that exceeds all possible external agenda, rendering it foundational to all else. In this manner, I was delighted to read your observations on Newton's Laws of Motion, which I hold to thread not only current lives, but karma, the soul realm and to be the basis of all psychology and event principle. In any life, with respect to Newton's Laws, one is attempting to exceed a present inertia by exceeding the inertial force with focused actions of the new. In this sense, one is also shaping the energy of one's character and we souls are never other than energy smiths. I was also delighted to hear of Cayce's past life experience in the desert, which with respect to intensity and leaving the body, mirrored that incurred in the abuse of my childhood. I have ever held, that when enough force is placed on any given point in the universe, that one may break through, just as we souls break through the confines of the body. I would add, that the body grows a physical memory block around the area of the third eye, so that this life mission remains undiluted by all that has passed before, but that it is not fully formed until approximately the age of twelve, allowing memories of before to seep through. There is more - such as the time disparity between we souls, who remain in permanent "now" time, while the body engages the linear time of this dimension, but I imagine that will suffice for now. As Cayce has postulated, previous life energy has a distinct influence on current lives, as the various intensities seek to find rebalance over subsequent incarnations. Naturally these karmic energy intensities are not all equal and require different recovery solution time and action scales, so that while one may flicker and pass while another burns brightly. I'm happy you enjoyed the article. Thanks for taking the time to comment. This was a truly fascinating hub - thanks! Jean, my pleasure. It's the least I can do. Thank you Kristen. I appreciate your feedback and that you took the time to read my work. Take care. Jean, this was an interesting hub about Cayce and reincarnation. It's also an intriguing read about past life regressions, too. Voted up! It's great to talk with people familiar with the same beliefs. I feel an affinity to certain times and places, and know I lived in them. I know things about them that I shouldn't know based on this life. 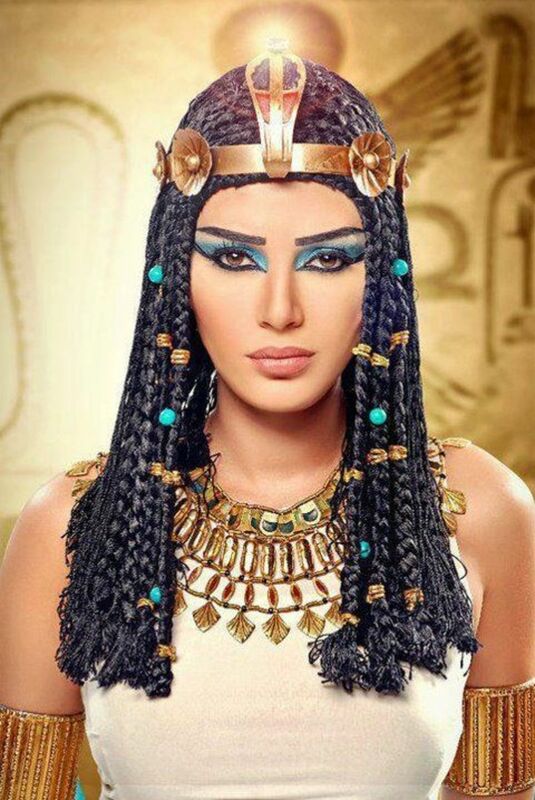 I believe my late husband and I lived in Atlantis and escaped to Egypt, we both knew a lot about both on our beginning dates, when we were in our teens. Thanks so much, Jay. Take care. You can Google "Edgar Cayce A.R.E. New Jersey" and find a study group. You may also want to check out: edgarcaycehouston.org. That sounds like a great idea. I don't know if there is a chapter of A.R.E. in my area, in NJ. VA is only about 5 hours from me, and I've never been to Virginia Beach, though I like to travel, just always seem to end up going West or to the Caribbean. I will check it out. Thanks for giving me all this interesting information about the activities. I love to learn about metaphysical topics and go to classes. Especially now that my husband passed, I need to keep busy, and if I keep absorbed in the things I enjoy, it helps. My A.R.E. study group taught me to get a steno pad (with a red line down the middle) and write the symbols on the left side. In class we discuss the meaning of the symbols and if they resonate with me, I will write it down on the right side. When the symbols are interpreted, the dream is interpreted. Dreams are actually a conversation with your higher self. There are many groups at The Healing Center, but not a specific one for analyzing dreams. We do talk a lot about anything that seems significant in anyone's life though, so if someone wants to share a dream they had, and get someone else's take on it, we would do that. It's a good idea for a class though, thanks, I may suggest it. I remember a lot of my dreams. I was shocked when I was a teenager and realized everyone doesn't dream in color. Take care. Do you do dream analysis in your group? No, I cast and read astrology charts and give tarot readings and advice in this life. 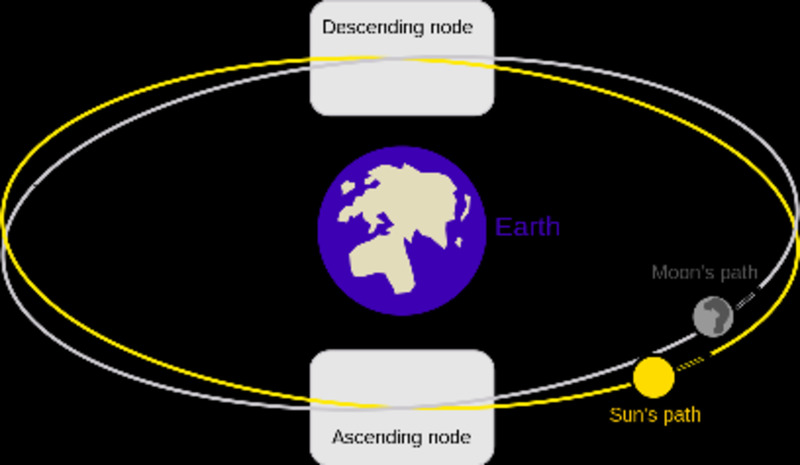 I have never gone as far to work with past life regression in astrology, but there is a way to do it, it has to do with the nodes of the Moon. I have been reading up on it, as in my mediation class, the teacher offers a class in past life regression. She is a true clairvoyant, and puts people in a light trance state, apparently successfully, and they discover info about whatever past life they want to explore. That way they understand some of their fears and ways of behavior that don't really make sense in this life. I wanted to take the class, but it's long hours and rather expensive. Plus my husband of 34 yrs. passed on in January, and I feel my focus needs to be on the present and future right now. It is all fascinating stuff though. I do the charts and readings out of my metaphysical site (which I haven't been working on too much, I'm spending the summer doing a lot of home renovation work) http://www.Spiritualitypathways.com. Take care. Hello again. When you say you are an Astrologer and Tarot reader, do you mean you are doing a past life reading? It's always great to meet a fellow believer! You bring up so many valid points. I searched for years for a religion that made sense to me, and when I began reading about Buddhism and reincarnation, I felt that was as close to real as I could get. I'm not a Buddhist, but I also think life makes no sense if we don't live more than once. And the Buddhist precepts are all about moderation, with no concept of heaven or hell, which I like, because religion shouldn't be based on fear. I do not belong to an ARE group, but am an Astrologer and Tarot reader, and attend a place called The Healing Center, where I go to a Meditation Group, and we learn to use our intuition and clairvoyant abilities, since we all have them. I also take courses at the NJ Metaphysical Society. I was born with scoliosis, a spine curvature, and my clairvoyant teacher believes I was persecuted for being a Pagan at the time Christianity was becoming popular. That feels right to me, I feel an affinity for living in the UK around the time when the last holdouts for the Pagan lifestyle were there.. I was born near NY and always a city girl, and when I married soon moved to a house on a one lane road in the woods. 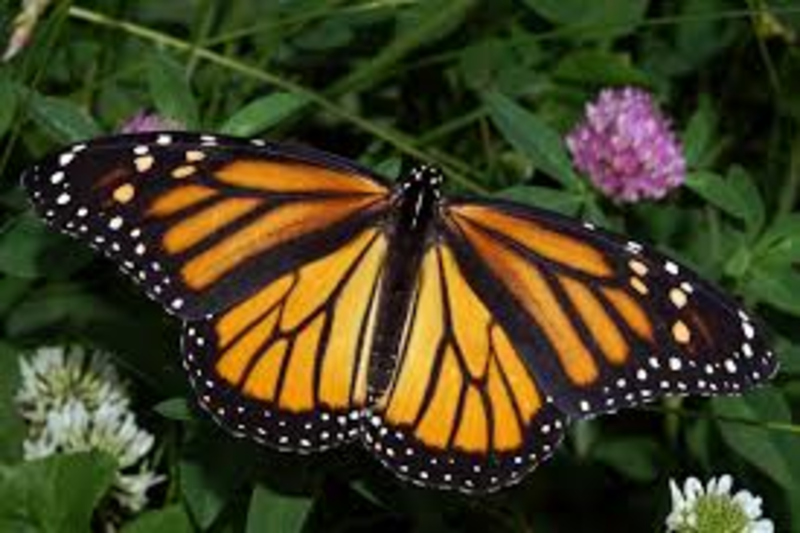 I've been here for 30 years, and love nature and gardening, and all kinds of natural things. I want to take a course on Past Life Regressions, but it's too expensive for me right now. Thanks for writing and sharing. Take care. Great Hub, here are some thoughts. Once we accept the idea that we are spirits, it makes more sense to have several lifetimes to work on ourselves rather than just one life. The one life theory does not explain the inequities of birth. Some people are born blind or mentally or physically ill or underdeveloped. Reincarnation explains birth defects. A “Cast” is simply one lifetime in which you progress as much as you can. We choose the body and circumstances of each incarnation to educate ourselves as needed. The knowledge that one can be born Jewish in one lifetime and Christian in another could have prevented the Holocaust. Similarly, if Israelis knew they might be born Palestinian and Sunnis knew they could be re-born Shiite, conflicts based on these cultural differences would diminish. We should teach reincarnation for this reason alone. Are you a member of an ARE study group? Lastly, Houston has an ARE center, the only center outside of Virginia Beach. Thanks for reading and commenting, Cayce was a fascinating person. I have also had visions of things that were to happen in the future, but they are usually upsetting things, so I have mixed feelings about it. I can never see myself, so I can't tell how old I am when the vision I see will happen. It is important to be very careful about not picking up the wrong influences in the psychic world. I also believe we all have psychic ability, we just all do not develop it. Take care. I think everyone has varying degrees of so-called psychic abilities just as we all have varying abilities in music, art, math, etc. My mother was able to see things that had happened, but which she was not a witness too. I have been able to see the future on occasion, and I have had other paranormal experiences. I have learned that anger and/or hate will block these experiences or the information received during the experiences will be undependable or outright wrong. Very interesting article. I read about Edgar Cayce long ago and found him intriguing, particularly his healing sessions. I think one needs to be very careful when dabbling in these things so that they don't get the attention of the wrong influences/beings. Thank you so much for reading and for your kind words! Edgar Cayce was a fascinating man. Take care. Hello! akkkgek interesting akkkgek site! I'm really like it! Very, very akkkgek good! Jean, nice snapshot on Edgar Cayce. Cayce is a favorite topic of discussion on Coast to Coast AM, one of my favorite radio shows. I really hope that the Akashic Book of Records is real. When I was a little kid, I hoped that when I died I could go to some library in the sky to research all kinds of pointless information: how many times I sneezed, exactly how many breaths of air I took over the course of my lifetime, etc. Thank you for reading and telling me about your visit to ARE. Even though I live about 5 hours away, I've never been there. I was aware of Cayce's abilities, and then found his name kept coming up in my Metaphysical classes. He was "told" in one of his own readings that the spot on Virginia Beach would be beneficial to both his health and psychic abilities. He was rather poor, and didn't take money for any of his readings. I understand that as a reader, because it doesn't seem to work out when you take money for spiritual things! He found benefactors, but many of them tried to mess him around, so in Virginia Beach he was with trusted people. Although he was dedicated to his wife, his secretary Gladys was his soulmate, they had been together in many prior lives. His story is such an interesting one. I definitely would like to visit there. Thanks for writing! 12 years ago we went to Virginia Beach and visited his Edgar Cayce's building . When you walk in to his building, the energy immediately lifts you. I can't even describe it. I had just read a book about his ability to do medical healing. I can only tell you that the feeling is welcoming and it feels like angels just lift you off the ground. I did not get to spend much time there because my husband and kids (age 2) were in the mini0van waiting for me. If anyone get's the opportunity it is worth the visit. They had a wonderful book store and a garden in which people could walk. Virginia Beach's location is in a vortex that gives people more ability to be psychic. I loved visiting there. I'm glad you enjoyed reading! He was such an interesting man. I get those flashes too, and sometimes see whole scenes before me about something that is going to happen. It's really strange. Take care.